Oprah to Announce Her New Show Today! Oprah fans everywhere are breathing a collective sigh of relief. 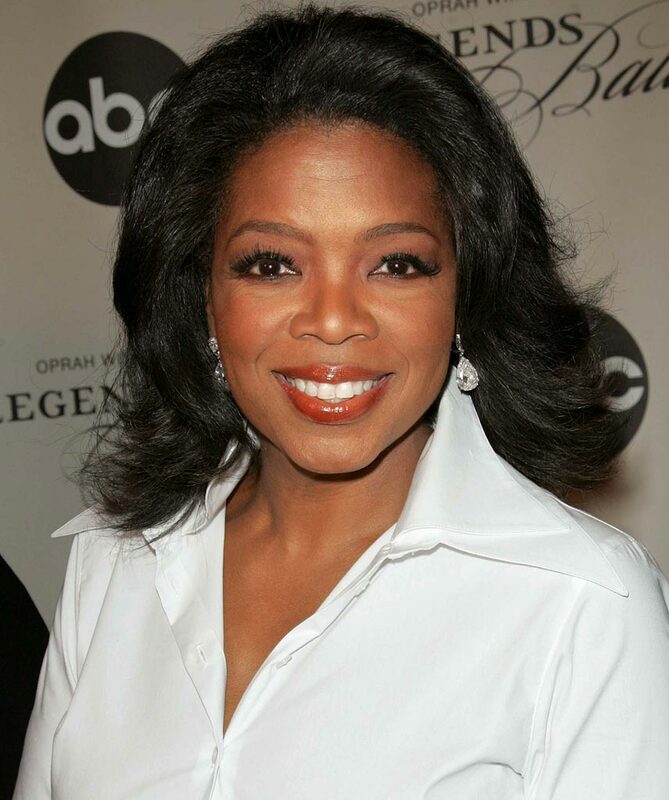 Even after her announcement that this would be the last season of the Oprah Winfrey Show, we all knew that our favorite day time talk show host wasn't going to drop off the face of the earth. According to the Wall Street Journal, Oprah Winfrey will announce her new show titled "Oprah Winfrey The Next Chapter" today. The show will debut late next year on Oprah's production channel OWN. The queen of daytime television will now try and dominate the evening airwaves with her new show. However the question remains, will she be able to carry over her current 7 million strong fan base? The "Oprah Winfrey The Next Chapter" Show will air approximately two to three times a week and will follow Oprah and her celebrity guests as they travel around the globe. Oprah stated "I'm going to take viewers with me, going to take celebrities I want to interview with me" around the world, Ms. Winfrey said in an interview. Aside from Oprah's new show the debut of the OWN network will feature other programming, an insider revealed that "the OWN network is using Ms. Winfrey's ability to attract high-profile talent. One OWN series, "Visionaries: Inside the Creative Mind," will highlight pop musician Lady Gaga and movie director James Cameron, among others. Another show, "Master Class," will feature people like former U.S. Secretary of State Condoleezza Rice and musician Jay-Z relaying life stories and lessons directly into the camera." Will you be tuning in to watch Oprah's new show? Leave a comment. I'm so glad, I love her show.